I admit I had been feeling envious of everyone who's seen a mountain lion in Sabino Canyon. 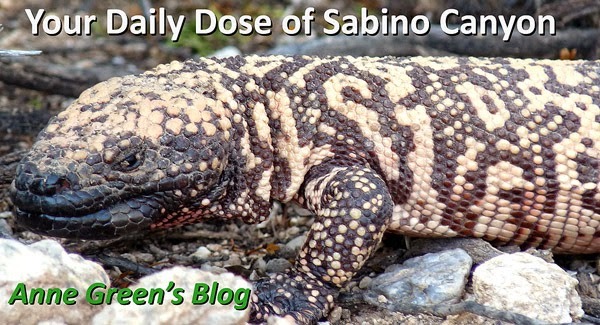 After talking to the Forest Service biologist on Friday, though, I understand that we shouldn't be seeing mountain lions in Sabino Canyon, and especially not close up. Unless we work to give the lions a decidedly negative encounter with humans, they are going to continue to come too close, someone is going to get hurt or killed, and then the lion will be trapped and killed. There are no other interventions. Trapping and relocating is not an option. Why not? Because there's no where to relocate a mountain lion who is unafraid of humans. No where. If you see a mountain lion, throw rocks, if you can get them without bending down or breaking eye contact. Don't have rocks? Throw your water bottle. Throw your whistle. Throw your pack. Throw your ipod, if it comes to that. Make noise. Look big. Even the 2 cubs born this year are big enough to kill you. We have to teach them to be afraid. 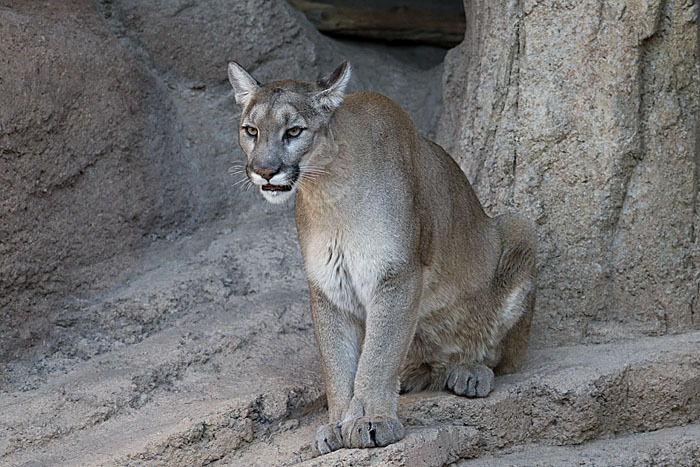 Bottom line: If you want a photo of a mountain lion, go to the Desert Museum. Otherwise, look big, make noise, throw things. Your life (and theirs) depends on it.